The traditional financial market is worth over $30 trillion, but today it is fragmented between stocks, fiat, and cryptocurrencies. Platio wants to unify these markets by creating an all-in-one platform for secure banking for both crypto and fiat, as well as brokerage for stocks. Some of the problems plaguing the industry include disparate logins for crypto, stocks, and fiat banking, crypto volatility risks, access loss risks, irreversible crypto payments, selective banking for cryptocurrency, and a lack of cryptocurrency adoption by businesses. To solve these real pain points, Platio will leverage auto exchange, smart escrow, and special features tailored to meet business needs so crypto payments can be accepted with confidence. While Platio has a very interesting solution to some of the business problems in the industry, the space is saturated and the project faces significant competition. It hopes to differentiate from competitors such as Revolut, bitpay, Wirex, and TenX through its innovative asset guard and smart escrow products. We think their team is another differentiator. Founder Vlad Bunin has a very impressive track record, with prior experience as a CFO, financial analyst, and entrepreneur. The executive team is equally impressive with strong academic backgrounds and solid experience in finance, blockchain, and business development. The team has numerous advisors, and its partners include Ripple, Axon, Exante, and Positive Technologies. Furthermore, Platio has a working MVP where users can leverage the exchange and Platio payment cards. The key differentiator here is the smart escrow, which will only release crypto after you receive what you are paying for. This will be released in 2019. The token will serve as a utility token that will fuel all commissions and fees and also act as a deflationary model of the token economy. This is one of the first banking ecosystems built on the EOS platform, and we encourage the team to continue developing the full platform to ensure the project does not lag behind its competition. The Platio project has a significant amount of buzz, and we look forward to seeing the full platform come together. How to invest: Follow the link to participate in the Platio public presale. Eligibility: Citizens and residents of the United States, Singapore, Puerto Rico, U.S Virgin Islands (and any other possessions of the United States or Singapore) are not eligible to participate in Platio’s token sale campaign. Problem addressed/solved: Current owners of cryptocurrency lack the ability to purchase goods and services using cryptocurrency due to the absence of established links between the crypto world and the traditional financial system. This leads to a limit on the use cases for crypto along with poor public perception of the potential benefits of digital asset usage. Target customers/customer/ segments/verticals: Platio’s platform will be most useful for today’s crypto owners. A distinct gap exists between the world of digital currency and traditional fiat. Platio wants to bridge that gap for current owners and open the door for more people to transition into digital currency. 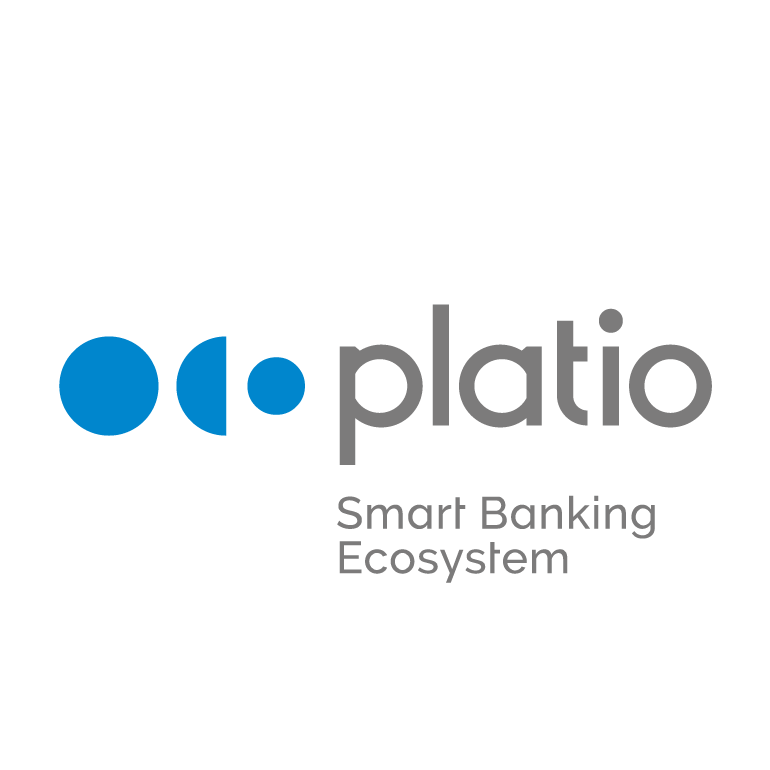 Value creation: The Platio Smart Banking Ecosystem is tailored for individuals and businesses and provides banking and trading services in three asset types: fiat, crypto, and stocks. Platio runs on the EOS blockchain, which provides the speed and transparency of blockchain to the reliability and compliance of traditional finance. The platform will allow for users to make deals, receive any forms of payment (digital or traditional), trade.exchange, and much more. Competition: Platio’s going to encounter a variety of competitors. The project hopes to differentiate itself by offering products such as Asset Guard and Smart Escrow while its competitors stick to more basic solutions. The project is also in full compliance with the UK and EU crypto regulations (acquired necessary licences). A full competitive analysis can be found on page 27 of the whitepaper. Market size/potential:Crypto in banking has been one of the most talked about applications for blockchain/cryptocurrency. Near hundreds of projects will try and stake their claim in the market space for crypto banking, and one of the most notable of these projects, Ripple, has partnered with Platio as their mission statements are very similar. Much of the success of this project will depend on the overall success of the crypto market and whether mass adoption is a real possibility. Regulatory risks: There are substantial regulatory risks in the financial sector, including how to properly safeguard client data and adhere to GDPR as well as abiding by PCI and SoX regulations. Investor value: It is expected that the PGAS will increase in value for two main reasons: increased demand for the token as the number of users of the Platio Ecosystem grows and the burning of 50% of Platio internal commissions until approximately 10% of PGAS tokens are left in circulation within the Platio ecosystem. Increasing demand for PGAS combined with a reduction in supply may lead to an increased value of tokens left in circulation. Disclosures: Platio does an excellent job disclosing its project. The team provides a whitepaper, one-pager, and lite paper for all interested parties. The documents are well written and organized so it’s nearly impossible to lose yourself while diving into them. Platio also has its EU and UK licenses plastered on the front of its website so investors don’t get cold feet worrying about regulatory issues. The only knock has to be that its working MVP is only viewable on a YouTube video where an employee is demonstrating its functionality. Token distribution: 65% ICO, 25% founders & team, 8% advisors, and 2% bounty. Use of proceeds: 40% R&D, infrastructure, and product development, 30% customer acquisition and marketing, 15% liquidity pool, and 15% regulatory and legal. Track record: If there’s anyone you want running a Fintech startup designed to innovate the entire payment/banking industry, it’s Vlad Bunin. He’s the founder of Platio and has a decorated background as a CFO, financial analyst, and entrepreneur. In more recent years, Bunin has launched and managed a successful business of integrated financial software solutions for banks, payment institutes and broker companies. He’s clearly identified a hole in the system that he intends to patch with Platio. The actual CEO of the company, Dima Okhrimchuk, has an equally impressive background. He graduated from UC Berkeley and also has a finance and tech combination of work experience. The trend continues for the rest of the team as they’re all experience professionals that are about midway through their careers. Platio does an especially good job hitting each category of expertise for the project (blockchain developers, finance experts, and strategy consultants). Integrity: It’s tough to even question the integrity of the Platio team. They’re all esteemed professionals with significant experience in their respective fields. The project as a whole has near complete transparency, and it’s led by a founder whose work in finance and technology is well-known. MVP: The development of the Platio Ecosystem starts with the construction of an MVP which has set the standard for the basic infrastructure of the whole Platio Smart Banking Ecosystem. The Platio MVP will allow users to make real transactions and exchange operations. Interested parties can access the MVP at later date, but in the meantime, Platio has an awesome video walking through the prototype. Token use case: PGAS is an ERC20 utility token used for transactions within the platform. 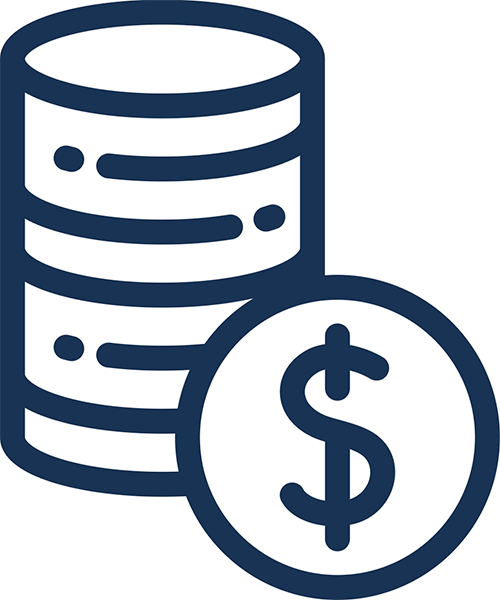 Use cases for the PGAS utility token include payment of commissions/fees, and payment for subscription. Value-added: Platio has a standard utility token that doesn’t differ too much from others. Transactions using PGAS will also be discounted, with the discount dependent on the user's token usage and subscription level. Decentralization: Platio will operate on the Ethereum decentralized blockchain platform. Technical difficulty/investment expertise needed: Platio’s mission is pretty straight forward. It wants to create a smart banking ecosystem that exists on one platform, unifying all your assets whether it’s crypto or fiat. Platio will offer a variety of features on the platform, but it shouldn’t get too confusing for crypto savvy investors who understand the backbone of blockchain and banking. Halo effect: Platio lists four different partners on its site, and the most eye-popping one is its supposed partnership with Ripple. Platio does not go into detail on the website or whitepaper as to the nature of this partnership, but it appears that Ripple’s focus on crypto banking is parallel to the mission of Platio. In theory, having the Ripple team behind the project would give Platio a huge boost toward the top. Buzz: Platio has generated some serious attention on its social media accounts. The project has amassed over 22,000 followers on the Facebook and Twitter accounts, plus an additional 21,000 Telegram followers. If you follow some of the links on the “News” section of the site, you’ll be directed to mostly crypto-related news sites that talk about upcoming ICOs.